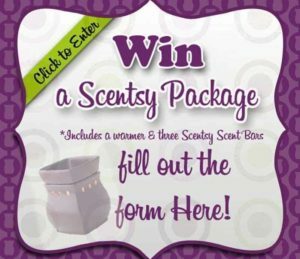 I’m giving away a Scentsy Package! I use random.org to pick winners! I really want to win.. what can I do to increase my chances? Post a comment below telling me what your favorite scent is! 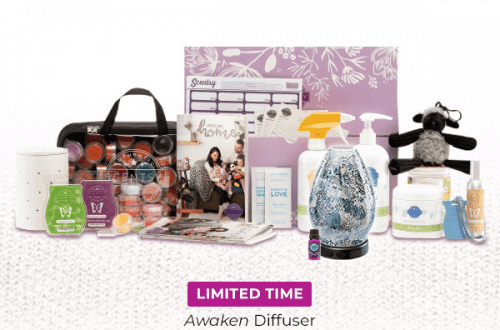 Absalutly love scentsy my favorite is blueberry cheesecake, but love all the others too.Have been using scentsy for a year now will never go back to candles again keep brining us new scents but keep the old . It’s hard to choose a favorite…I love Peach a la Mode, Blueberry Cheesecake, Orange Dreamsicle, Cranberry Muffin, Paradise Punch, Poinsetta Pine…the list goes on! I LOVE peach a la mode. DEFINITELY my new favorite!! My favorite scent is Beach! 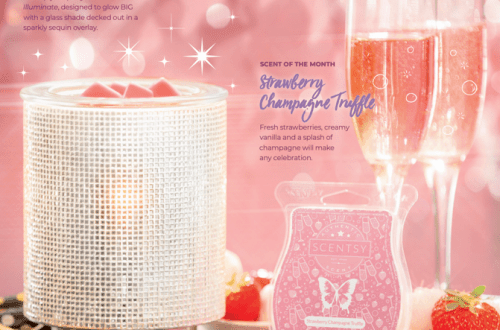 My favorite scent is clean breeze….also like luna or black raspberry vanilla!!!! There is not many I don’t like…. Cherry Limeade is my absolute favorite, but I love Blueberry Cheesecake and a bunch of others. It’s hard to pick just one.